A quick view of the most influential metrics in Idaho Falls. 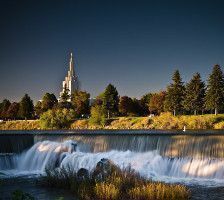 - Idaho Falls is in the county seat of Bonneville county in Idaho and is the main or principal city of the Idaho Falls Metropolitan Statistical Area. The city is the largest in Eastern Idaho and according to the 2010 census has a population of approximately 56,813 residents. 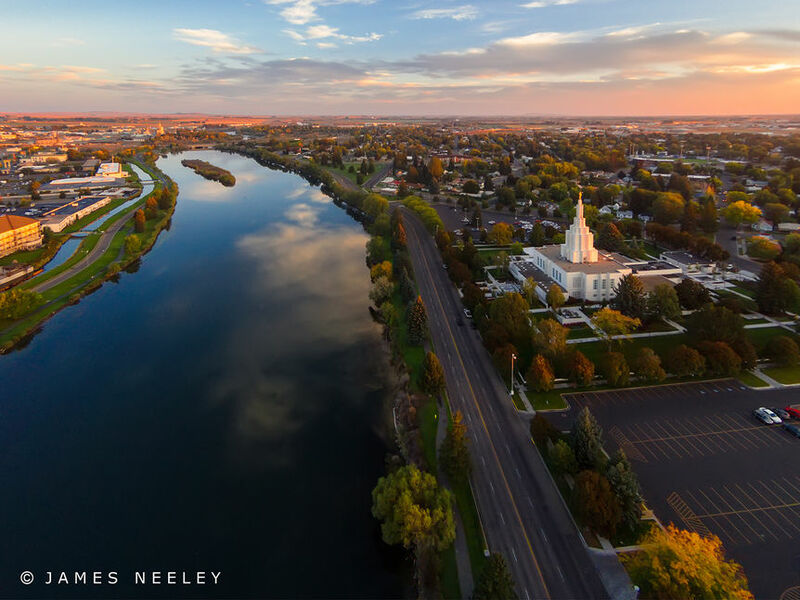 Idaho Falls has been listed on several "best places to live" lists, as well as being ranked, by Inc. Magazine among the Top 10 â€œHottest Small Citiesâ€ in the nation. The history of the area began in earnest in the 1860s, the first ferry to serve settlers began operation in 1864. One year later, in 1865 Taylor's crossing was built by Matt Taylor, the bridge spanned a narrow basaltic gorge along the Snake River. The bridge eased travels for settlers, freighters, miners and more. The town was first established as Eagle Rock in 1866. The town featured a bank, hotel, livery stable, and eating house alongside its post office and stage-coach station. The railroad came through the area beginning with construction crews in 1878 bringing with it a camp-town and a collection of gambling establishments, dance halls and saloons.The town's name was officially changed to Idaho Falls in 1891. The largest irrigation canal in the world was built at Idaho Falls in 1969 to take water from the Snake River and feed it into tens of thousands of acres of desert land in the surrounding area and transform it into farmland. 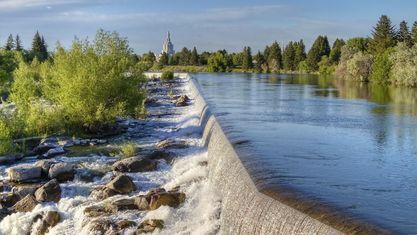 The irrigation efforts made it possible for Idaho Falls to become one of the most productive agriculture regions in the states. 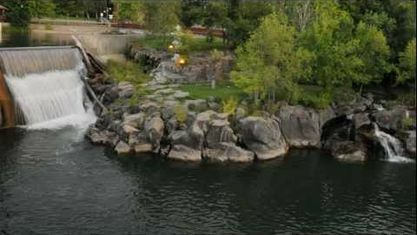 Idaho Falls is the second largest city in the state and is known for its historic downtown area which hosts many of the communities activities such as the farmers' market, art shows and concerts. The Numbered Streets neighborhood was the first planned neighborhood in the city and has recently enjoyed a resurgence in popularity. This neighborhood features odd-numbered streets that travel east and even-numbered streets that travel west, as well as the Wesley W. Deist Aquatic Center and the Eleventh Street Historic District. The West Side neighborhood was established in the 1960s and due to its slower paced lifestyle and lower traffic volume the neighborhood has retained a small-town charm. According to the 2010 census Idaho Falls was home to 56,813 people spread across 21,203 households. The two largest sectors of the population are Caucasian with 89.3% of the population, Hispanic or Latino with 12.9% of the population.The major employer in the area is Idaho National Laboratory, employing over 8,000 workers. As of 2009 the median home price in the city was approximately $235,000. Homes for sale in Idaho Falls span from small homes to luxury homes, historic to modern. Whether you search for a fixer-upper, a single family home, apartment or condo real estate options in the city are sure to provide what you seek. 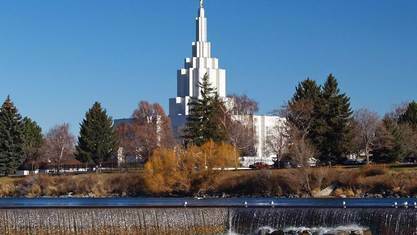 People from all walks of life call Idaho Falls home. The nightlife for singles and those looking for late night fun is growing. The safe, wholesome area to raise kids still remains very strong, furthermore, Idaho Falls has a very low divorce rate and a very high graduation rate. A lot of young families are started here and just as many retirees call Idaho Falls home as well. The Idaho Falls economy is very strong. Agriculture, construction, and government work seem to be the most popular type of jobs found. The Idaho National Laboratory employs a large percentage of residents of Idaho Falls and the surrounding areas. If you are in need of employment, Idaho Falls is a great place to find well paid entry level positions. 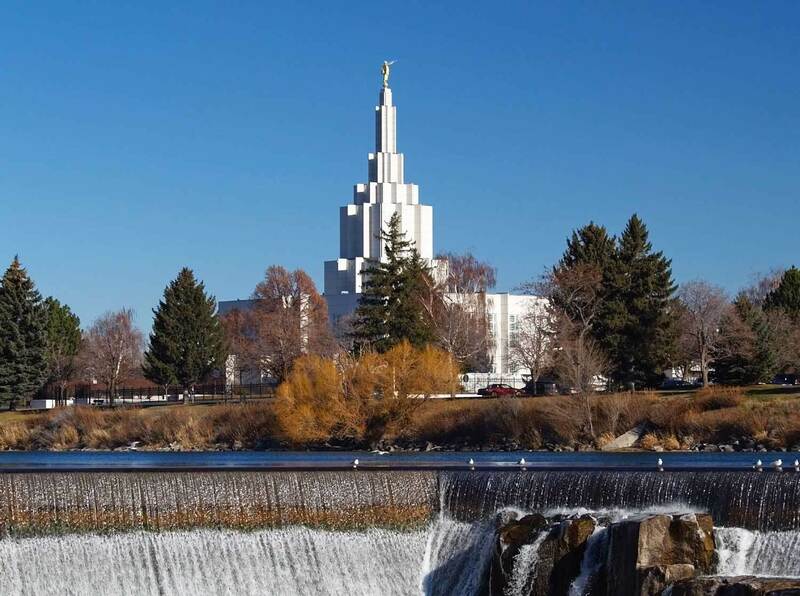 View our selection of available properties in the Idaho Falls area. 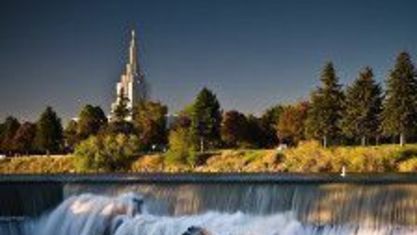 Check out the latest demographic information available for Idaho Falls. 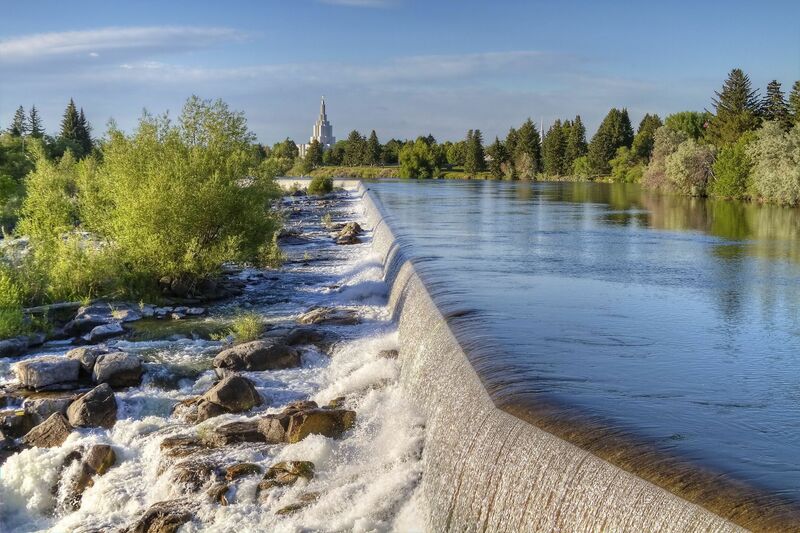 Get to know Idaho Falls better with our featured images and videos. Learn more about schools near Idaho Falls complete with ratings and contact information. Browse through the top rated businesses in the most popular categories Idaho Falls has to offer.